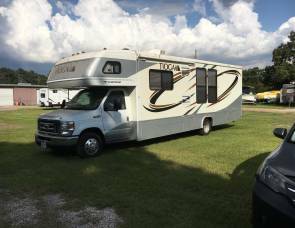 2018 Forest River Micro Lite - Fully Stocked! 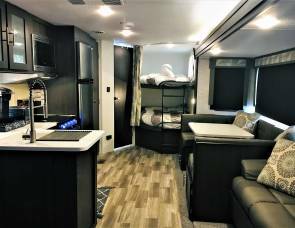 2018 Flagstaff Teardrop Style Mini Camper - Fully Stocked! 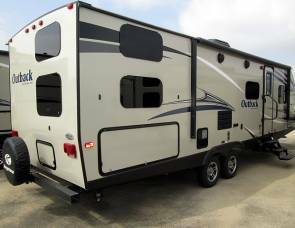 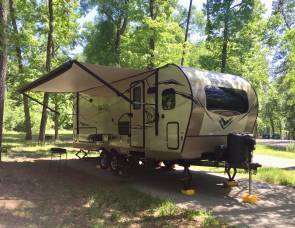 2015 Jayco Red Hawk w Bunk Beds! 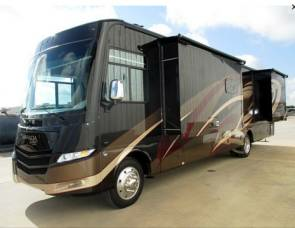 2018 Rockwood Mini Lite~3300lbs!! 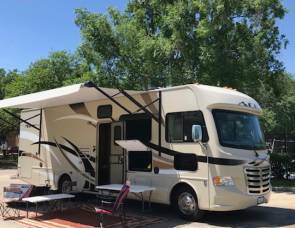 Fully Stocked luxury RV!